Story Image: Since the 1950s, scientists have observed a surprisingly straightforward, linear relationship between the Earth’s surface temperature and its outgoing heat. 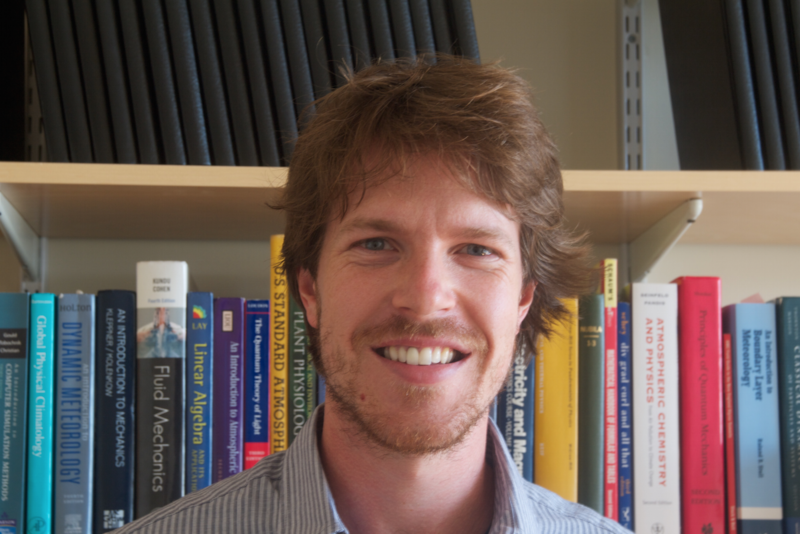 Tim Cronin is the Kerr-Mcgee Career Development Assistant Professor in EAPS at MIT. 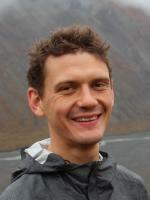 The focus of his research is on the role of regional-scale atmospheric dynamics, radiative transfer, and coupled surface-atmosphere interactions in the climate system. He combines pencil-and-paper theory and simplified numerical models of the atmosphere to test hypotheses about climate sensitivity, climates of the distant past, and interactions between weather and climate. Daniel Koll is a McDonnell postdoctoral fellow in the EAPS at MIT. I study the atmospheres of exoplanets and 'exotic' past climates on Earth. My goal is to develop theories that help us understand why and how these climates differ from Earth's present-day climate.